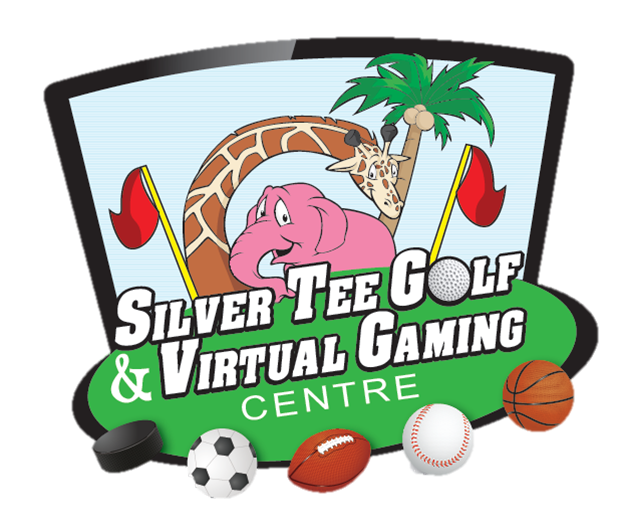 Winter Golf Leagues Begin the Week of January 9th! The first course chosen by our golf professionals is the world famous Kapalua Plantation Course located on the beautiful island of Maui! Home of the PGA Tour’s SBS Tournament of Champions. 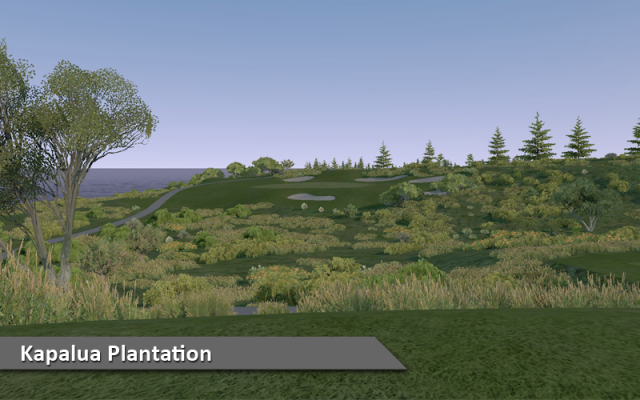 The Plantation course is a traditional links style with panoramic mountain and ocean views as well as dramatic elevation changes. Be sure to check your landing elevation before choosing a club! PGA Tour pros such as Jason Day, Bubba Watson and Jordan Spieth will just be wrapping up the tournament in real life – so be sure to watch the action, then prepare to play this noted course in our golf leagues.